9 Easy Ways Tired Moms Can Boost Their Energy Naturally! Are you a stay-at-home Mom with no energy? Or maybe a working-outside-the-home Mom with no energy? Being a Mom for the last 40 years has been the joy of my life! Mind you though I didn’t say easy! HA! There have only been a handful of years in there when I truly felt wonderfully healthy and energetic for any length of time. I’m ALL about Self Care and I want to share these 9 EASY ways tired Moms can boost their energy Naturally! Recently I’ve been on a journey to better health and boosting my energy. I’m almost 60 with kids still at home and I’m a tired Mom that needs energy! In the past 2 months I have had some AMAZING changes to my health! Over the past 6 or 7 years I’ve managed to put on an extra 35 lbs. UGG! 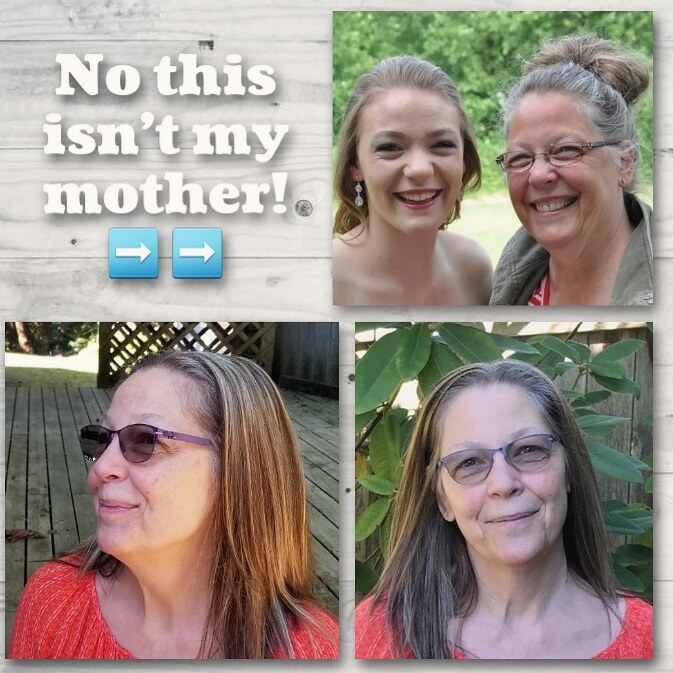 Between watching Grandkids and Blogging AND still having 3 busy teens at home…well I put myself on the back burner….AGAIN! Life has only gotten busier and crazier! My daughter is graduating (A LOT of energy goes into that! ), my husband AND I had surgery, one of my other daughters has varsity basketball AND as if that is not enough…my husband has to retire SOON! But God is good and faithful…right!? The one thing that has been the hardest I think as a Mom is… I left taking care of ME out of the equation! About 2 months ago I said enough is enough. I was sick and tired of being so tired! This is what I did to boost my energy…I hope these energy tips for Moms help you too! 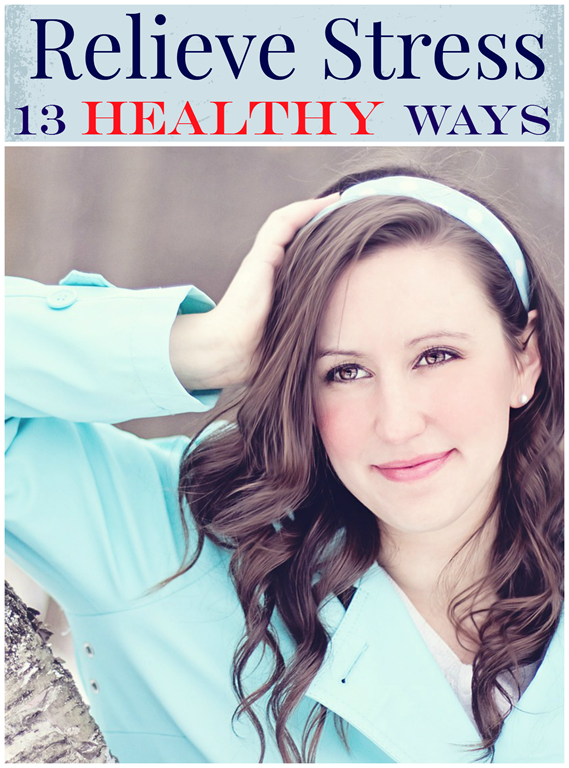 1 9 Easy Ways Tired Moms Can Boost Their Energy Naturally! 2 This is just an added bonus…but it’s not on the “easy” list. 3 Need more Self Care Ideas for Moms? 4 Grab yourself some Printable Self Care Checklists! 1. Gut Health ~ So many health issues these days… mental AND physical are linked to poor Gut Health! When I really started focusing on my health and my energy, my gut health was one of the things I focused on first! I saw my friends posting about how fantastic they were feeling, inside AND out. It was a visible change I could see…so I started asking questions, decided to give it a try and WOW, I’m so glad I did! I seriously have not felt this good in over 20 years and I’m going to be 60 in the Fall!! NO KIDDING! 2. Drinks tons of water ~ Water is an energy booster! 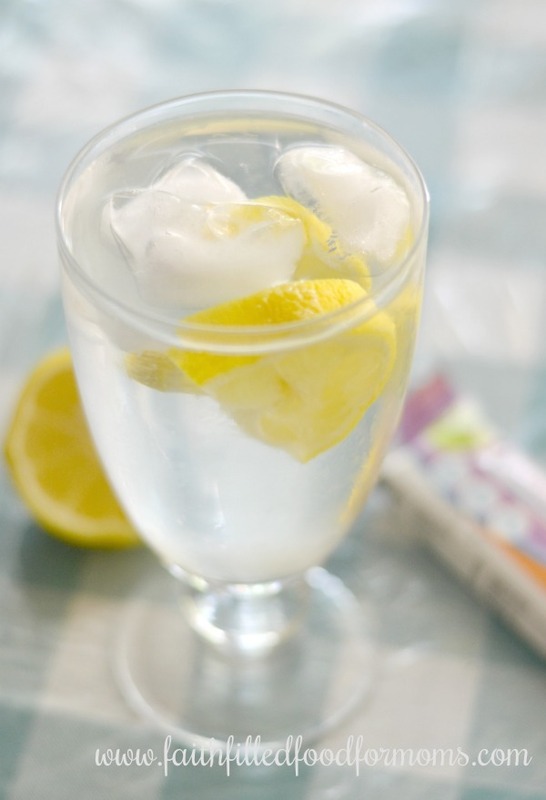 The best water is Lemon water! Treat yourself like a queen…get a cute or elegant glass and cut up enough lemon for a few days and boom…healthy elegance…you deserve it! Lemon helps purify your liver and that helps to boost your metabolism. 3. Get your Sleep ~ I know this is hard for new Moms BUT one thing I learned early on is this: SLEEP when your kids sleep. As Moms we crave to have alone time BUT we won’t be productive or enjoy that alone time if we don’t get the sleep our bodies crave. This will boost energy quicker than you think! Even if our kids are older or we work outside the home…a nap is an energy boosting power pack! Do this when you can! 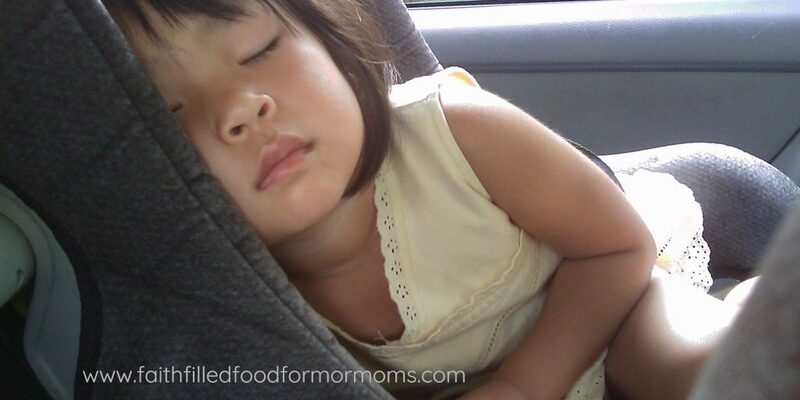 If you child falls asleep in the car…tilt your car seat back and take one too! 4. Eat every couple of hours! NO serious!! Not a full meal but in between meals have snacks made up and planned ahead that you can grab quickly. If you don’t plan ahead on this one…you will grab the carb crashers..aka chips, cookies etc. With my busy lifestyle it’s super important that I keep mentally alert, focused and full of energy! Start your day with a high protein breakfast! [clickToTweet tweet=”” quote=”This brings me to my fanatical cry…EAT A HEALTHY BREAKFAST…High in protein.” theme=”style3″] No it’s not just the kids that should eat a healthy breakfast! 5. Go for a walk ~ Yes you can gain energy by simply going for a 15 minute walk! If you have littles either leave them at home with pops or take them wiht you! Make it an adventure if you have them with you. Go on a treasure hunt in your neighborhood…just get out…rain or shine. The fresh air and brisk walk or not will energize you and sharpen your focus on your list of to do’s! 6. Make sure your emotions are healthy ~ A serious energy drainer is out of control emotions. Life is tough and we all need someone to talk to. To cry to. Get your emotions out in a healthy way. You may feel drained if you don’t. Plexus has an AMAZING Probiotic that has been clinically proven and I have seen first hand in my own home, to help stabilize mood swings and even help depression. 7. Don’t schedule so many things into one day. I know some days are going to be busy…but if every single day you are packed with busyness, you will find yourself drained of energy before you even start the day! Check your schedule and lighten it up for a while. This is just an added bonus…but it’s not on the “easy” list. I made a decision to lose weight! UGG! Where does a person even start on that journey?! Let’s not kid ourselves…we may know we need to lose weight but the starting is the hardest part. Where do I start? How do I start? It can be SO OVERWHELMING! I have to tell you though…that losing weight, stabilizing my Gut Health and Blood Sugar has been my BIGGEST energy booster and has helped me to have more mental focus than almost anything. 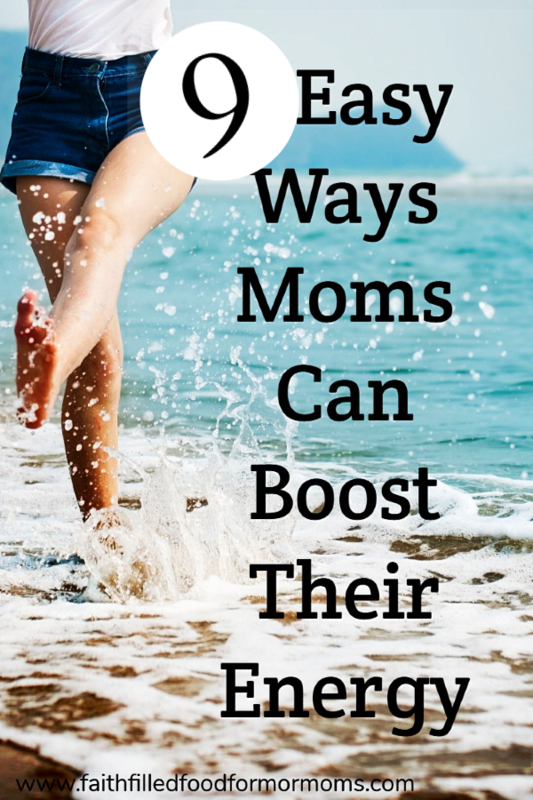 There you have it…9 easy ways Moms can boost their energy. The thing I want to encourage you most is that although life is hard and being a Mom can be draining, there are real things we can do to boost our energy. Thing is…we have to actually DO THEM. How do you find mental focus and boost your energy? 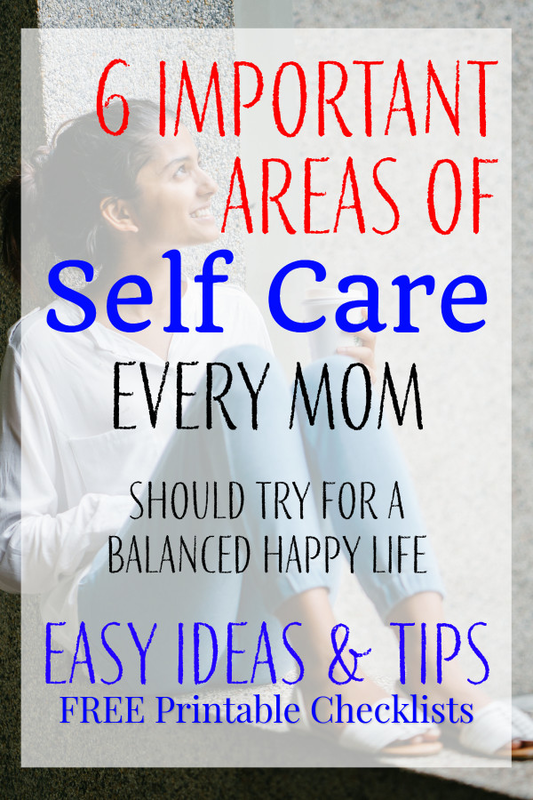 Need more Self Care Ideas for Moms? Grab yourself some Printable Self Care Checklists! Mom to 7 and Grammy to almost 8! Helping busy Moms with easy recipes, meal plans, freezer meals, thrifty living and devotionals for everyday living.